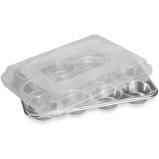 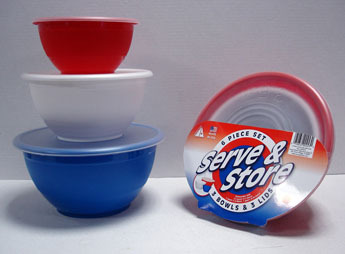 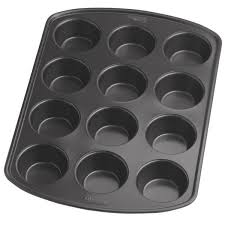 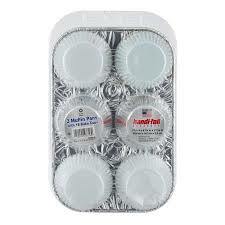 Aluminum Disposable Muffin Pans 3 pk. 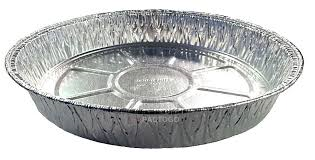 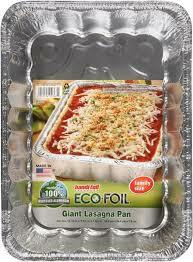 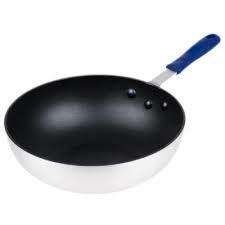 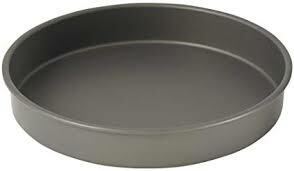 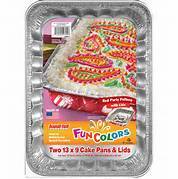 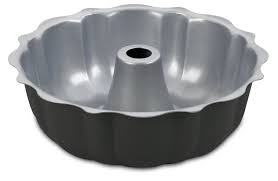 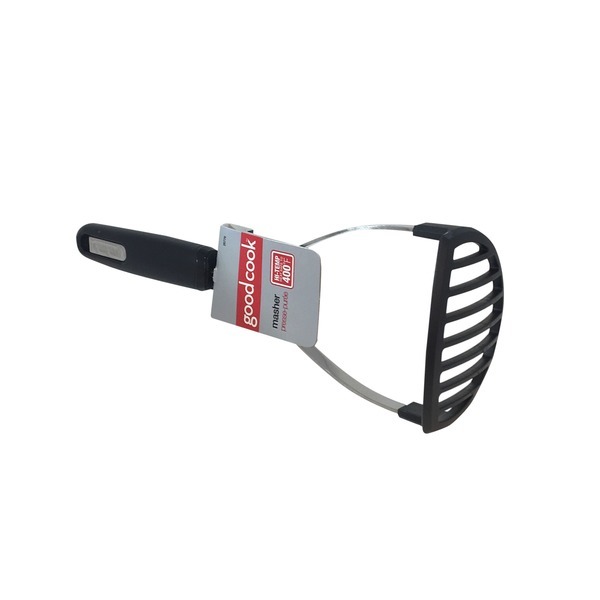 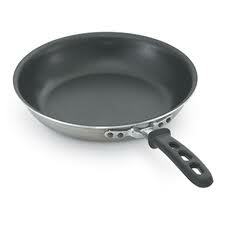 Aluminum Cake Pan 2 Pk. 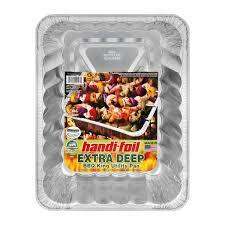 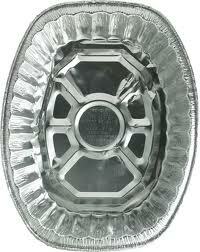 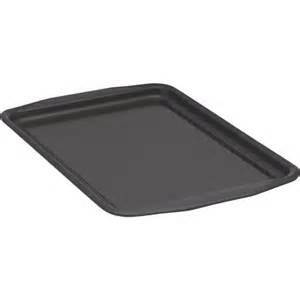 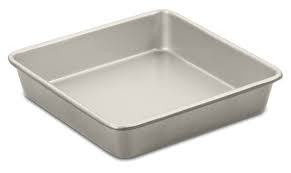 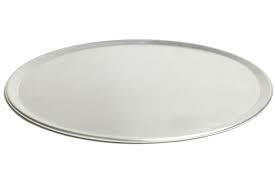 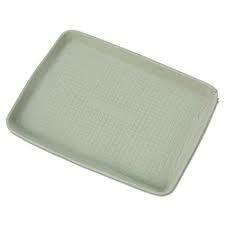 Aluminum 9 x 13 Cake Pans with Lids 2 Pk. 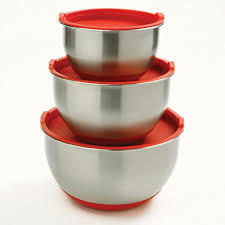 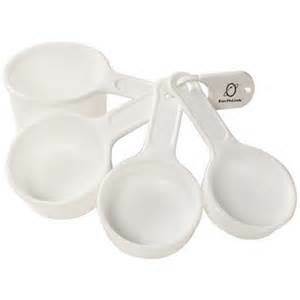 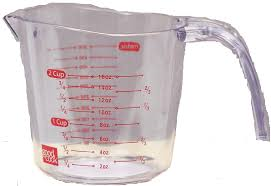 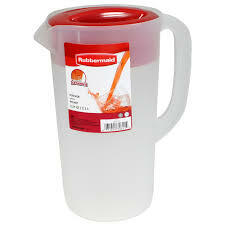 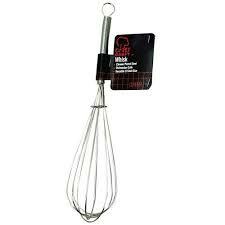 NORPRO Stainless Steel Mixing Bowls w/ Lids 3 ct.
1.5 qt/3 qt./ 5 qt. 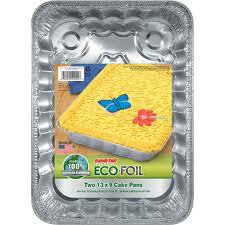 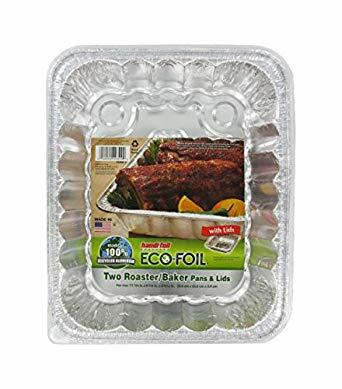 Aluminum 9 x 13 Cake Pans 2 Pk.